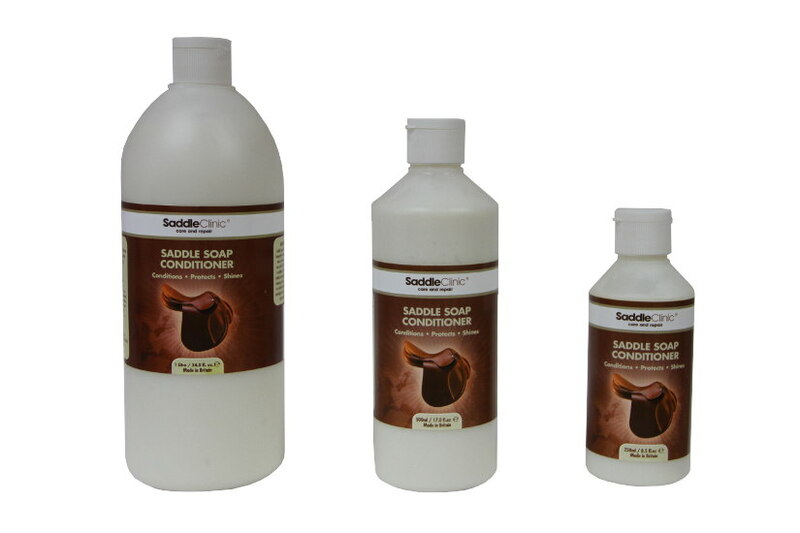 Saddle Soap Conditioner is a water based leather cream used to condition, protect, nourish and re-instate the aroma into old and new leather equestrian items. As leather is used, skin oils, perspiration and grease slowly start to attack the leather causing it to discolour, crack and peel. 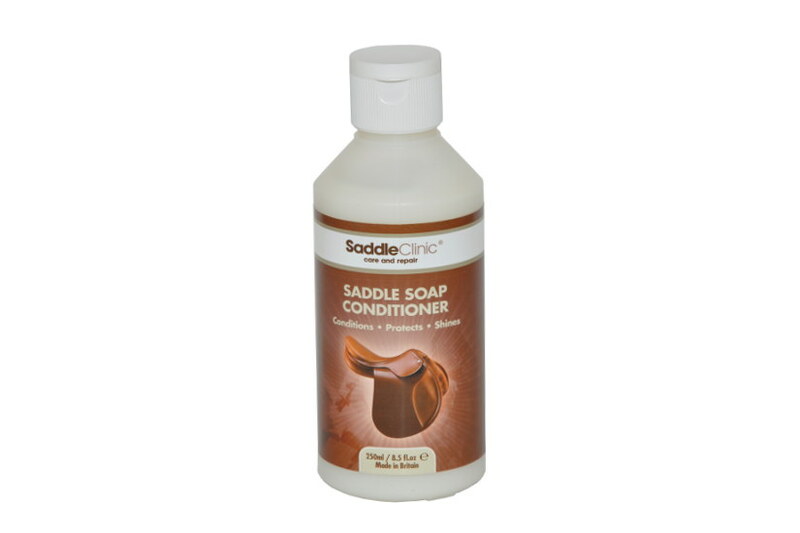 Saddle Conditioner provides advanced barrier protection technology to help repel all oil and water based staining. 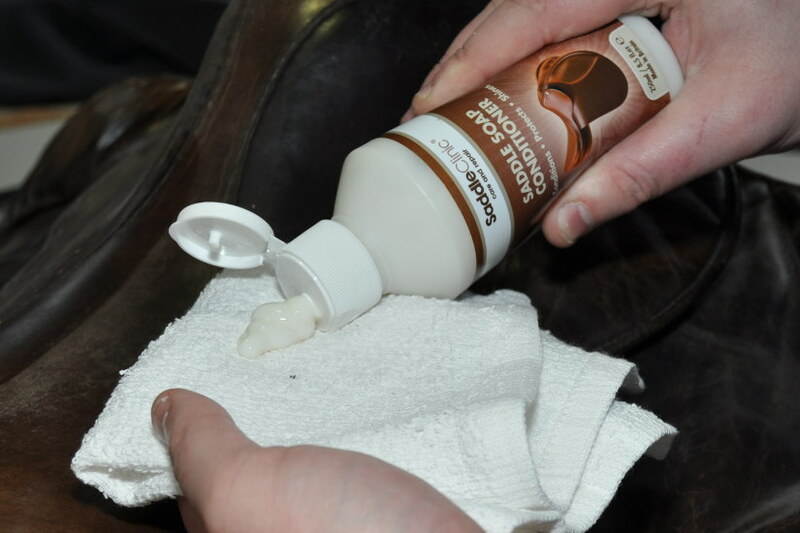 This barrier also helps stop the dirt from abrading leather; preventing premature wear and tear.